Brighton based DJ BreakinBear brings club goers the latest tunes and classics in breaks, electro and drum n bass, with the accompaniment of cleverly coordinated visual projections. 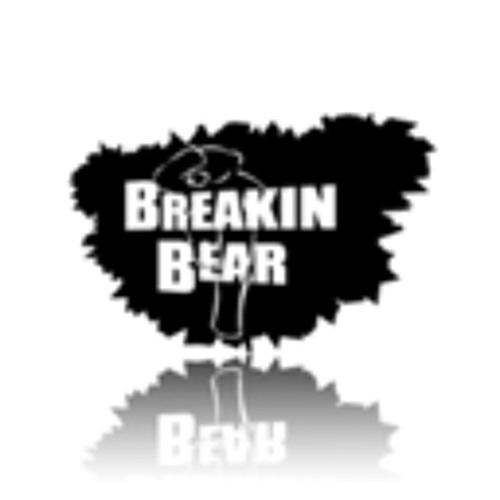 BreakinBear has impressed crowds at summer festivals, and brighton clubs and bars including The Green Door Store, The Volks and Concorde 2. As well as performing, BreakinBear also produces his own music, dropping in his own eclectic remixes into his sets, with inspiration from A.Skills, Fat Boy Slim, Krafty Kuts and Jaguar Skills.